I’m back. I wrote my last post about two years ago (16th May 2009) and now I’m once again back on the road. I don’t really know what will be on this blog but there will be some content. Probably I start another “The C Programming Language” solution series. Maybe I do some simple web security stuff again. I’d like to write a bit about the things which occupied me in the last two years: statistics, game theory and economics. Furthermore, I will probably post some cool stuff I saw online. By the way, I’m quite impressed by the new standard WP theme. They dumped the blue one and created this beauty. Nice work. Also I like that they deleted these deletion dialogs and replaced them with undo buttons. That’s it for now. Bye! 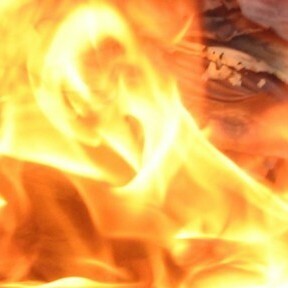 Visitors, Page views, Time on site. Everything familiar? Time to move to the next level. 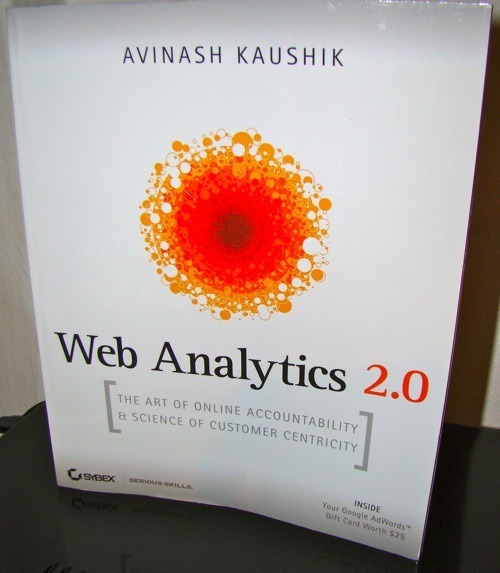 Avinash Kaushik talks about using Web Analytics in decision processes. He tries to reduce the information to help you create KPIs for better management decisions. Critical Few: You should try to reduce the data into insights. Create meaningful KPIs (Key Performance Indicators) and explain it to your employees/bosses. The future main goal will be to increase these critical few. Bounce Rate is your friend: The bounce rate is a very insightful measurement (however not for blogs). It tells you how many percentage of your customers just visited one site and then left the page. This is an easy metric to minimize with a huge profit. Segmentation works: A big advantage of online analytics is that you can segment customers/visitors more easily. Try to segment people by traffic source or geographical sources. This helps you to target your campaigns better. If you want to improve your advertising campaigns, you should look first if most people convert in the first two to fives visits. If you, it’s okay and you can directly look on the best conversing traffic source. However if most of the people buy at a later time it’s gets really fuzzy how to value each source. Caution! Web Analytics 2.0 is huge. Avinash Kaushik talks about so much different topics from A/B testing to event tracking. This is sadly one of the criticizing points. Somehow it feels to shallow to be useful. However, it’s brutally hard to write about such an extensive topic like (web) analytics. Good book.